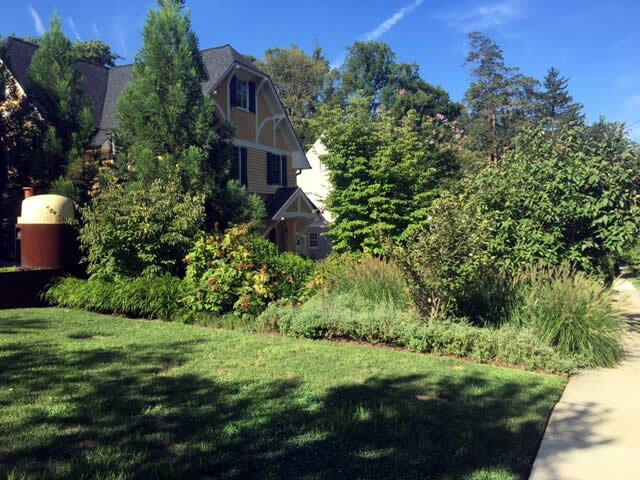 Chevy Chase Garden Landscaping Gallery. 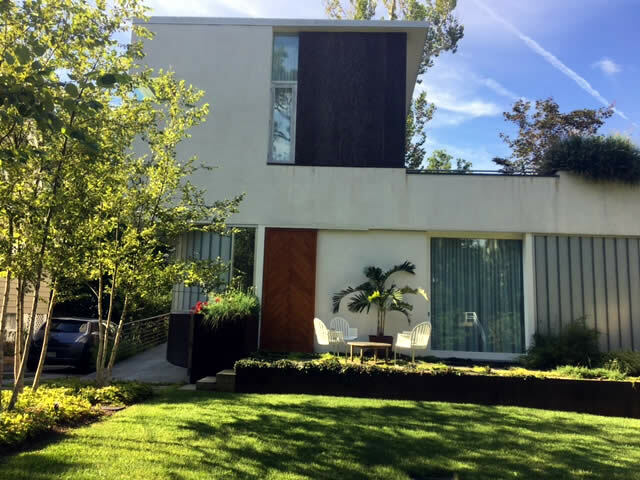 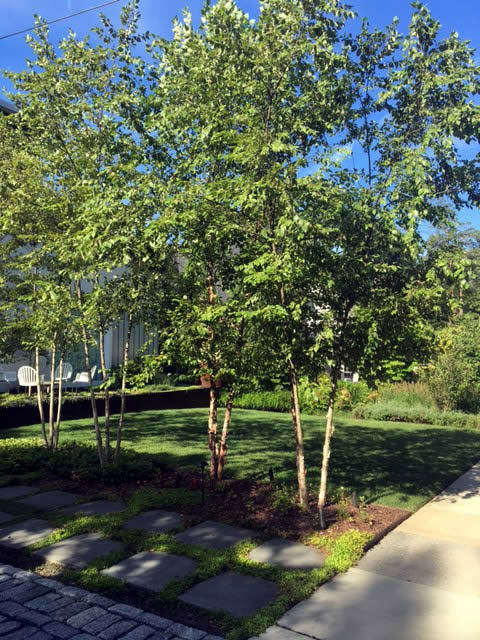 In this gallery we have a Chevy Chase garden landscaping project that creates an inviting green space while breaking up the row of houses in a very pleasing way. 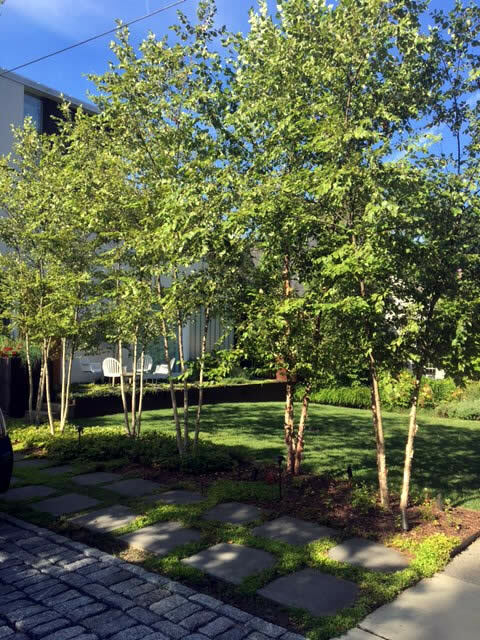 The trees help create a welcoming walk up to the front of the home. 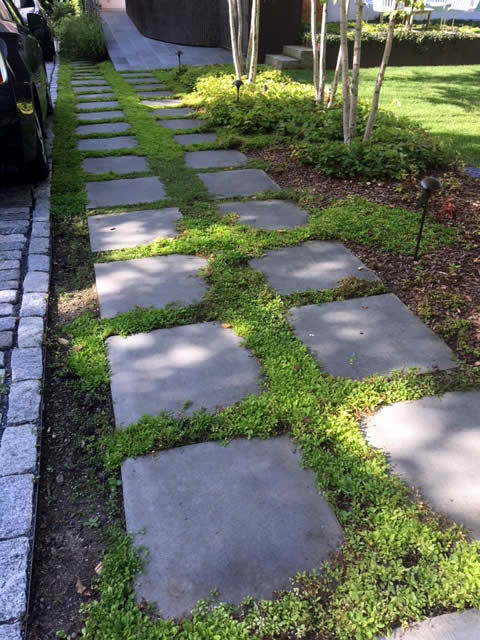 You can notice little details like the brick drive instead of concrete and the walkway pavers broken up by ground cover for an earthy natural feel to the residence. 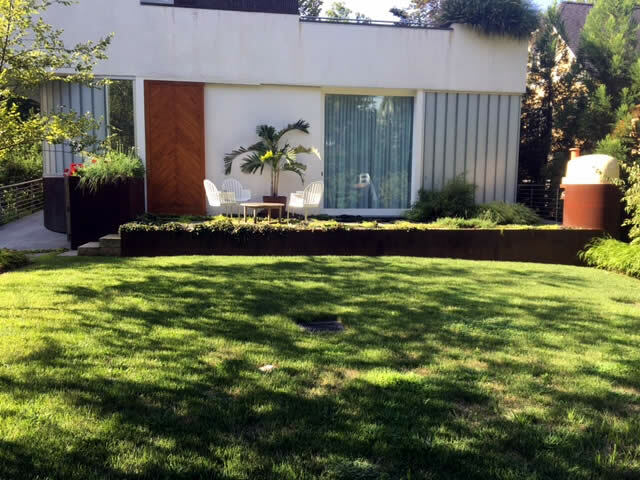 Even when the property is small, a little bit of landscaping can transform the exterior of your home.